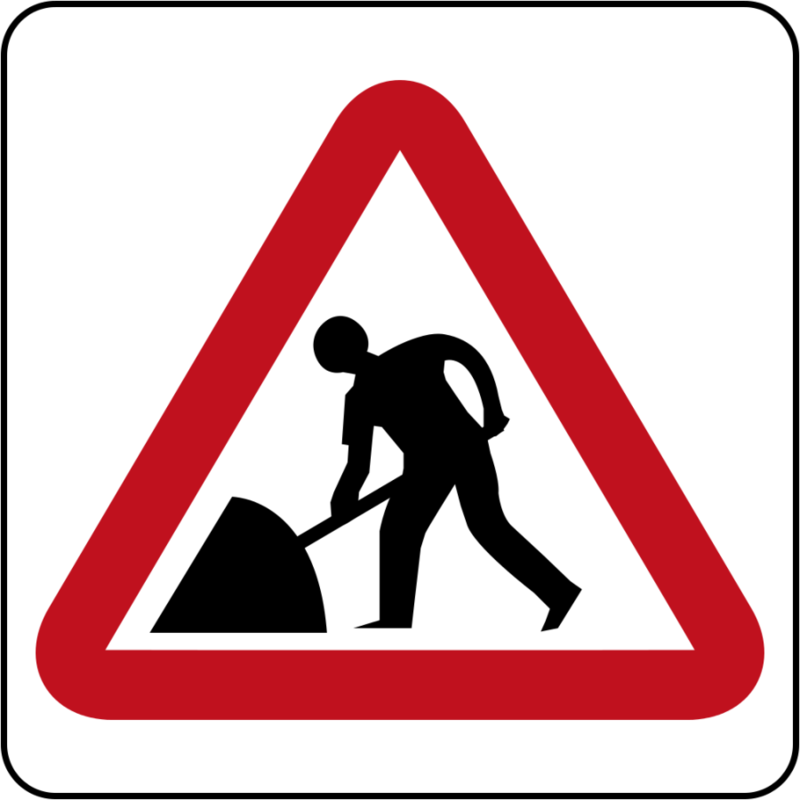 The general public is hereby notified that the Constantine public road from its intersection with Lower Boca public road to its junction with Annandale main road, will be reopened to vehicular traffic as of Monday, 18 January 2016, so as to accommodate vehicular traffic from the Willis/Annandale areas. Further, notice is given that the Constantine public road from its intersection with the Annandale public road to its junction with Upper Boca public road, will be closed to vehicular traffic. This closure is to facilitate road construction on the said portion of road. There will be no through road on either end of the affected/closed public way.